The mission of Greener Cleaner LIVING is to coach people to create eco-healthy homes & lifestyles. By bridging the gap between our health & our home, we all can live a whole lot better with a lot less chemicals, energy, and waste. In resolving to live greener and healthier myself, I align only with products and companies that share this vision. Shaklee meets and exceeds these standards across the board. Shaklee’s mission is a healthier life for everyone and a better life for anyone. Learn about the Shaklee Difference and see just how integral health, well-being and community is to its philosophy. 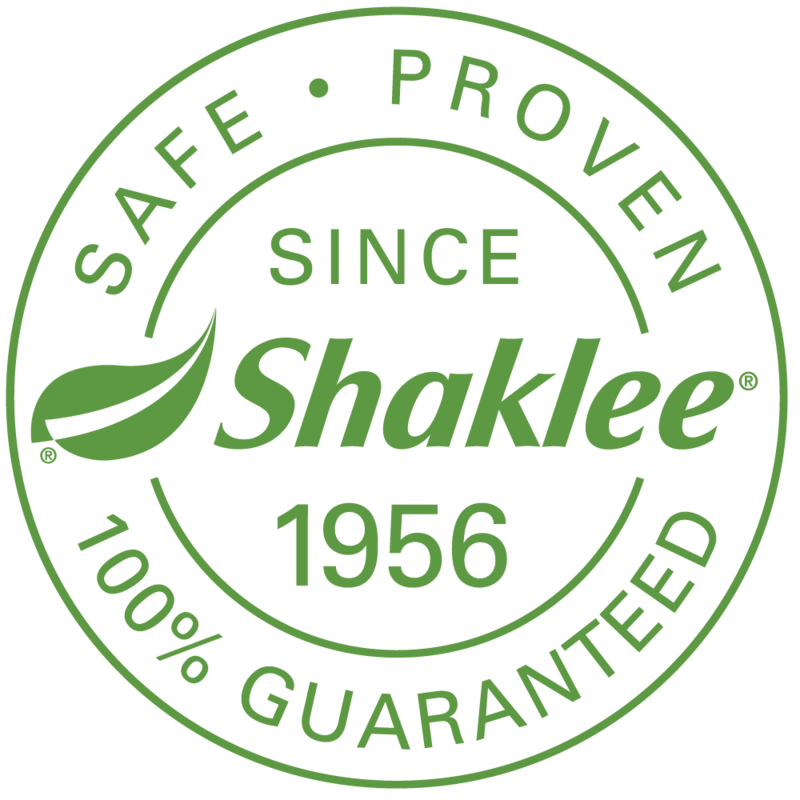 The Shaklee Corporation was the first company to become CLIMATE NUETRAL. Its facilities are designed to use net-zero energy and the company has planted over 1,000,000 trees to keep our global environment viable. Changing to the Shaklee brand – natural nutrition, cleaning and beauty products made with potency, utmost purity, and minimal impact on the planet – certainly can change your life and fits into a healthier, greener, cleaner lifestyle seamlessly. Shaklee products perform. Shaklee has empowered me and my family to eliminate questionable chemicals and ingredients from our nutrition, home cleaning, and beauty products and I want to share these amazing benefits with others. 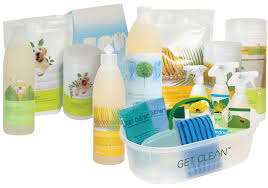 The Get Clean Starter Kit takes all the difficulty out of making the switch to safer cleaning products. It contains eight difference products designed to clean and disinfect all parts of your home – everything you need! YOUTH® Skin Care. 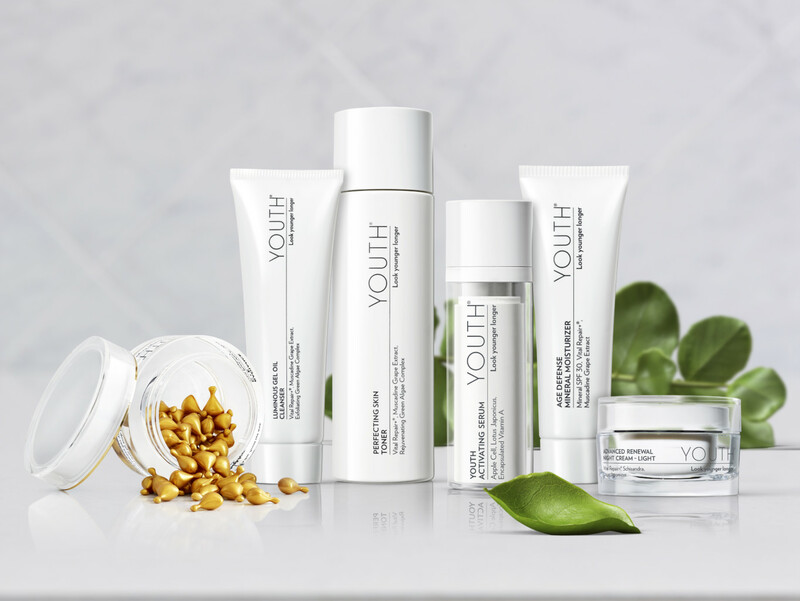 YOUTH goes beyond addressing aging on the surface to target the cellular level of your skin. 100% of women were clinically proven to have younger-looking skin. And 2/3 actually shifted their skin age to a younger decade. YOUTH products are all 100% vegan, cruelty free and gluten free. Not only that, YOUTH is free of over 2,500 questionable ingredients we don’t need on our skin! 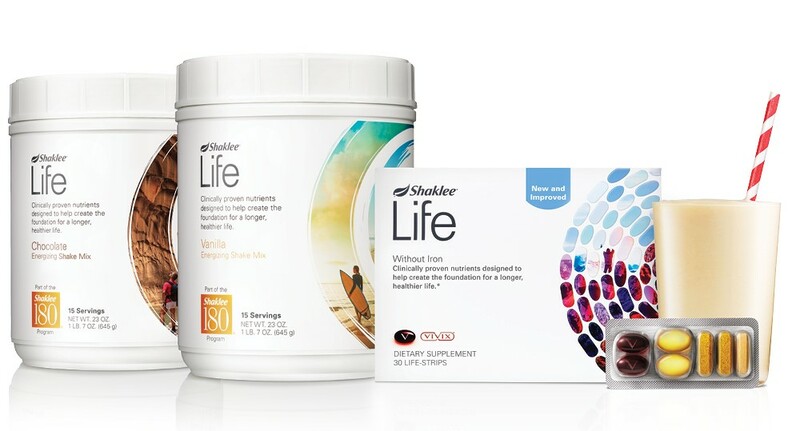 This is just a small sampling of the over 300 products Shaklee offers. Visit my site and see the whole range of breakthrough products: proven, pure and potent.